Nothing rouses historic pride in the Land of Lincoln more than a story or relic tied to the slain 16th president. And so, when the state brought home one of three stovepipe hats that purportedly belonged to Abraham Lincoln, Illinois' collective chest swelled. Not until I started delving into the history of the fur-covered hat with two worn spots on its brim and appraised at $6.5 million did serious questions emerge about its authenticity. There were even calls for DNA testing on the hat after museum officials, when pressed, couldn't attest to the hat's true origin. 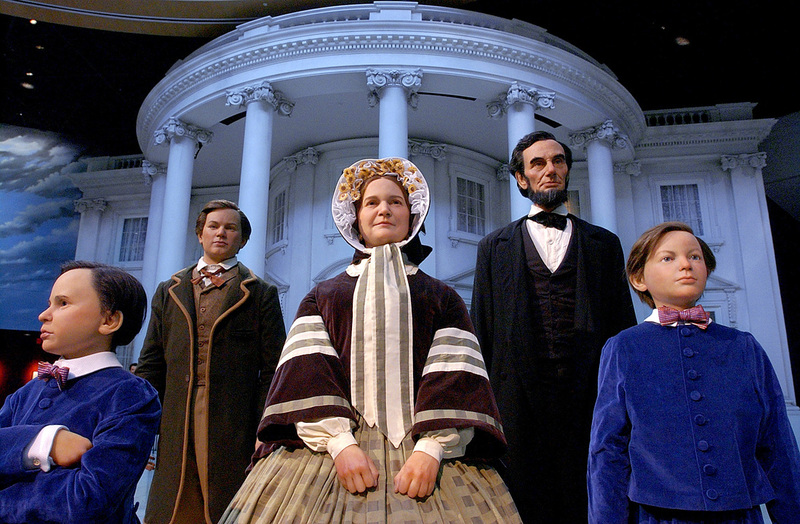 Maybe one of the prized showpieces of the Abraham Lincoln Presidential Library & Museum did sit atop Lincoln's head. Or, as Pulitzer Prize-winning Chicago Sun-Times cartoonist Jack Higgins said in his cartoon in the lower left corner of this page, "maybe not."